A Year of Being Here: C. K. Williams: "Droplets"
into its own radiant passing, you practice again. "Droplets" by C. K. Williams, from Love About Love. © Ausable Press, 2001. 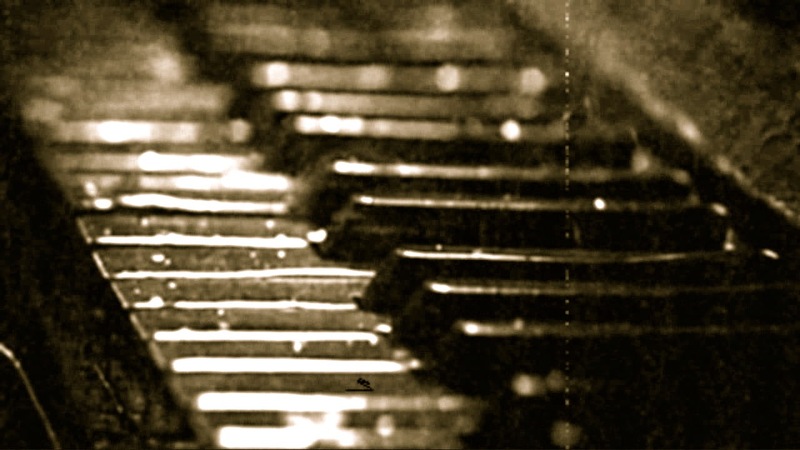 Photography credit: Still shot of rain falling on a piano keyboard, from a video uploaded by xYaKkUzAx (originally black and white).